Location Some examples of the facilities, amenities and services that customers will have immediate access to include: - Orion Town Centre with Woolworths, Big W, Aldi, over 100 specialty stores, banking, legal, medical and other services. - 100m from $30 million Robelle Domain Parklands - Walking distance to Springfield Central Railway Station. - 9 childcare centres within 5 minutesâ€™ drive as well as 9 primary and secondary schools and University of Southern Queensland. - Restaurants and coffee shops. 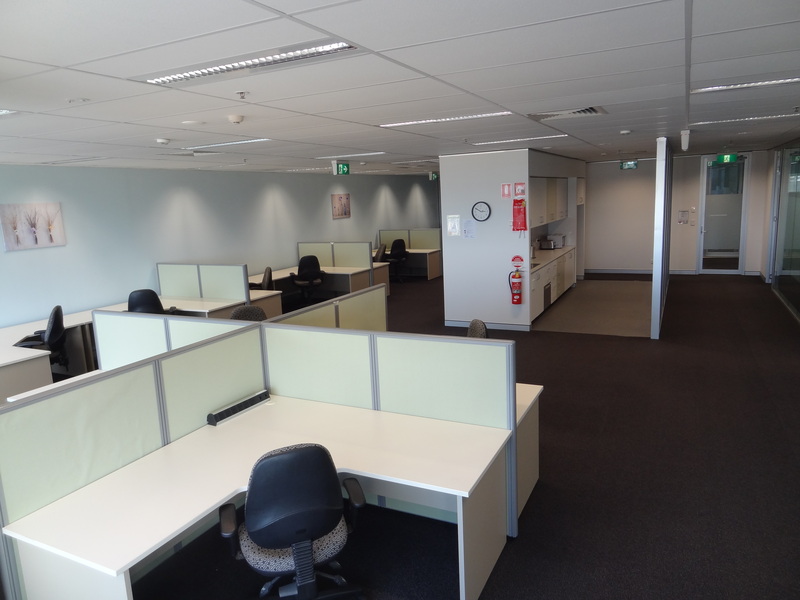 - 24 hour security provides for a safe working environment. - Just a 5 minute drive to the award winning Brookwater Golf Course. - Ample car parking. Description Hotdesk@Oper8 removes all the effort, stress and cost from setting up a Serviced Office, you just turn up with your laptop and mobile and youâ€™re ready to go. Included in our base package are the following features*; - Fully furnished with workstations, chairs and reception area - IT Services including access to Wi-Fi and unlimited internet* and document centre (printing & copying*). - Boardroom and Meeting Room allowance per week - Access Boardroom technology including Video Conferencing, Projector, Conference Bridge/Phone and Whiteboard. - Fully Provisioned and serviced kitchen including complimentary tea and coffee, fridge, microwave and dishwasher. - 24/7 Access and Security Monitoring - All utility bills such as electricity, water and air-conditioning included. - An office address for use on your corporate branding. - General office cleaning on a daily basis. * - Terms and Conditions apply.